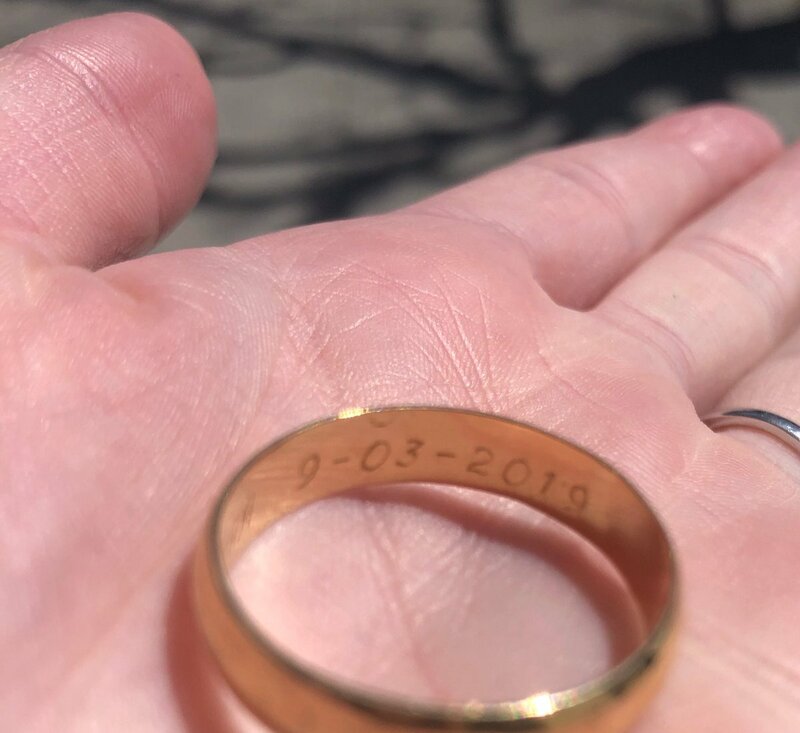 Most people will only have the need to call 911 once in their lifetime, but it may be the most important call they ever make. 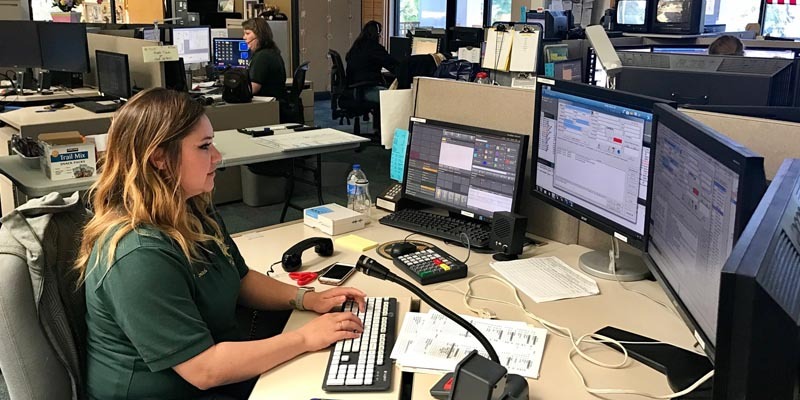 Our county dispatchers are the calm voice on the other end of the line who provide lifesaving advice and instruction to callers in times of crisis. These highly trained, dedicated professionals, work around the clock to ensure that people get the help and resources they need as quickly as possible. They are a “Life Line” not only to the citizens who are calling for help, but also to the first responders who rely on them for accurate and detailed information. 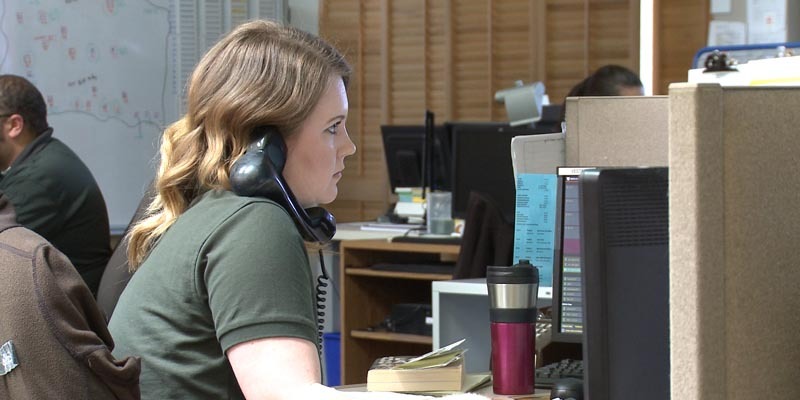 In 2015 alone, the County Dispatch Center handled more than 235,000 calls for service, which translates into 645 calls per day. The Santa Barbara County Public Safety Dispatch Center was consolidated in 1977 to provide centralized dispatching for public safety agencies and to serve the citizens as a central public safety answering point for the emergency telephone system. County Dispatch is charged with determining and prioritizing citizen needs for public safety assistance within the guidelines of agency policies, with allocating public safety resources among existing and anticipated needs, and with supporting and assisting public safety resources via radio and telecommunications systems. 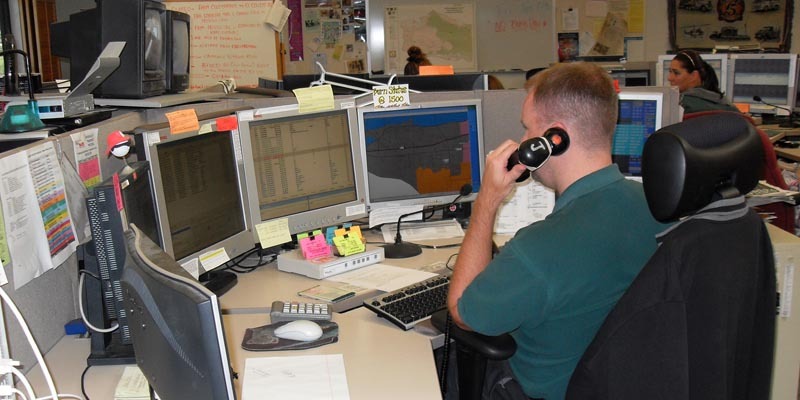 County Dispatch provides dispatching services, 9-1-1 call taking and non-emergency call taking and support for Santa Barbara County Sheriff, Santa Barbara County Fire and American Medical Response for the areas those agencies serve. 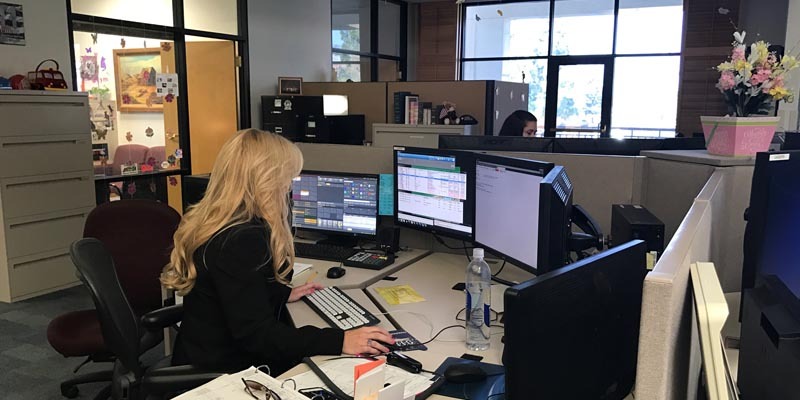 In addition to the unincorporated jurisdictions in the County, the Dispatch Center also provides dispatching services for the contracted cities of Goleta, Carpinteria, Buellton and Solvang. County Dispatch also provides dispatching services for Guadalupe Police and Fire District. American Medical Response’s contracted response area extends to all of Santa Barbara County, including the incorporated cities, with the exception of Vandenberg AFB and the unincorporated areas north of Lompoc City and the Cuyama Valley. 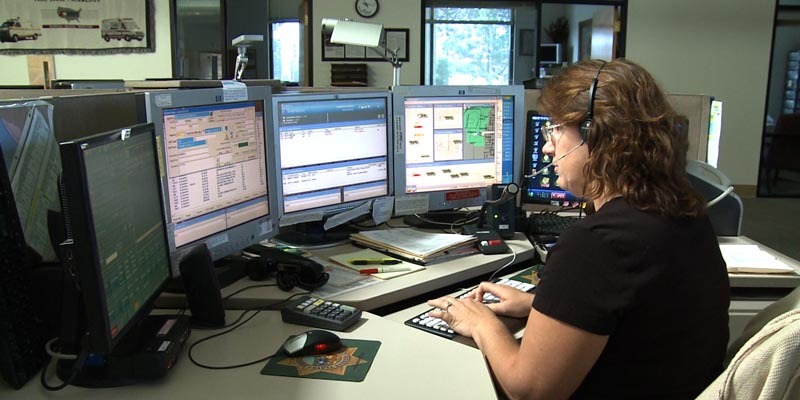 The Dispatch Center also provides dispatching services and/or support (generally during non-business hours) for a multitude of County, State and private agencies, including Probation, Animal Services, Public Works, Public Health, State Parole, District Attorney, Hope Ranch Security Patrol, California Department of Fish & Wildlife, Adult and Child Protective Services, Office of Emergency Management and many more. 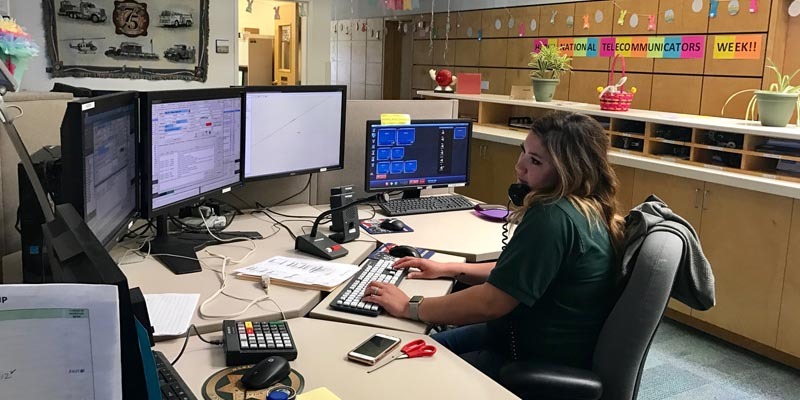 The County Dispatchers provide Emergency Medical Dispatch (EMD), which is a valuable primary component in the Emergency Medical Services (EMS) system. The Emergency Medical Dispatchers are trained to quickly recognize when bystanders are in a position to assist a critically ill individual and provide pre-arrival instructions for heart attacks, childbirth, choking, traumatic injuries, and many other emergency medical problems, shortening the amount of time before a patient receives life-saving assistance. 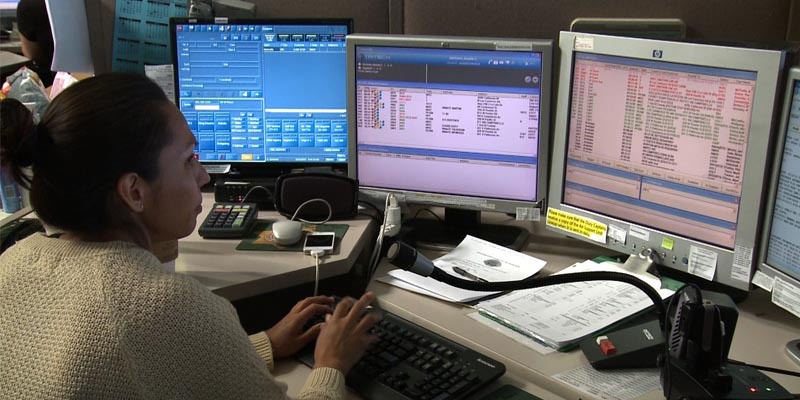 When CPR is needed, the Emergency Medical Dispatchers are directly involved in the chain of survival for cardiac arrest patients. 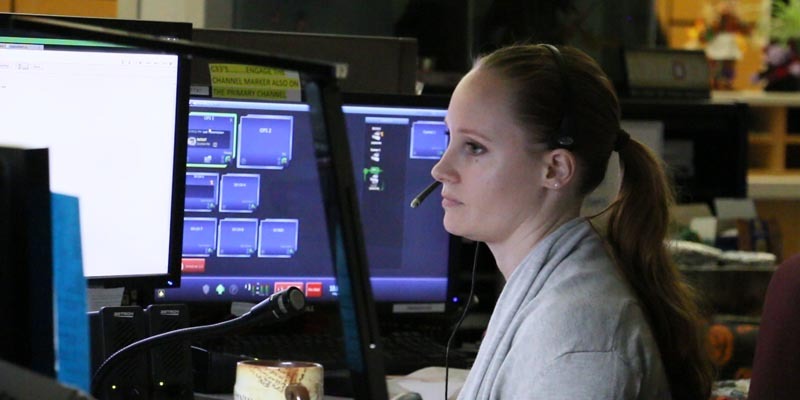 Thank you to all of our dispatchers for the incredible work you do behind the scenes to ensure that our citizens are protected and that our deputies and other first responders go home safely to their loved ones. 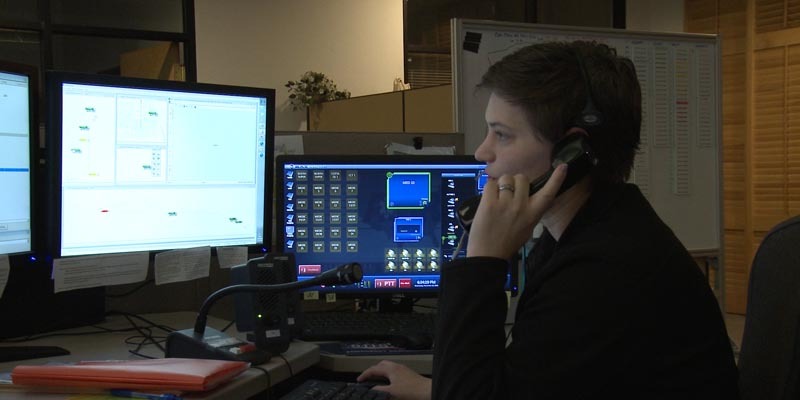 The Sheriff’s Office is always looking for people to join our team of dispatchers. If you are interested in applying click here.